Many #seizures in severe forms of #epilepsy originate in the hippocampus of the brain. It is able to reduce seizures in this area of the brain by administering therapy to another area in the brain not associated with the seizure activity. 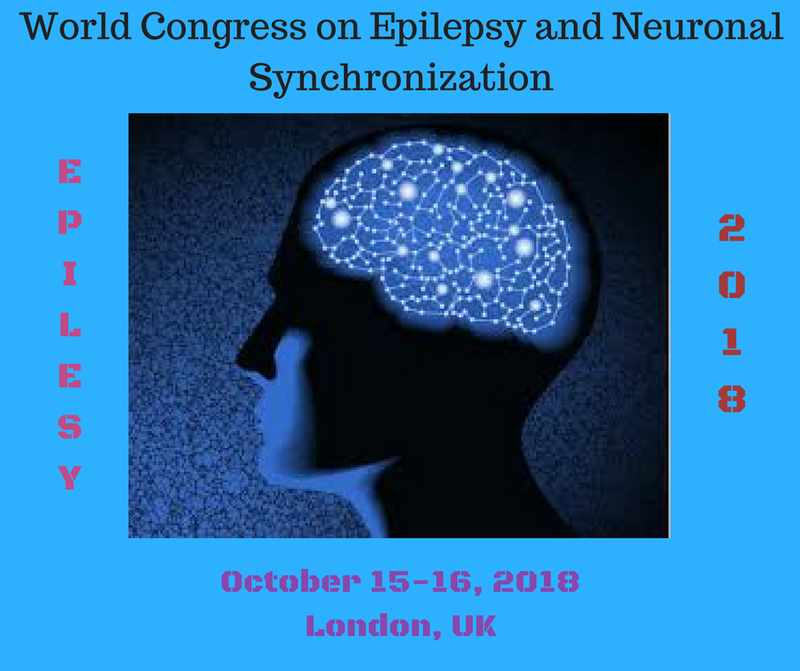 Using a method known as ‘chemogenetics’ they were able to focus precisely on the region of the brain affected by the epileptic seizures, leaving other areas of the brain unaffected.